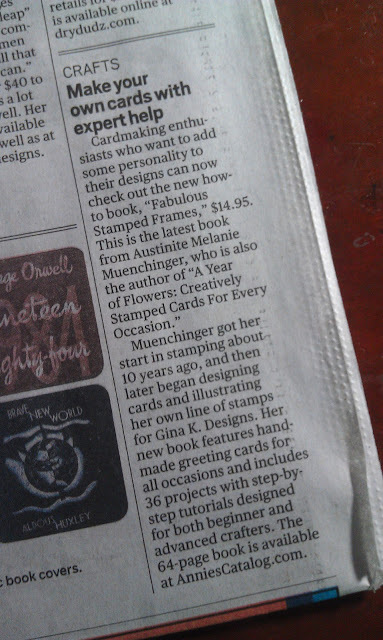 What a great day yesterday for my new book! 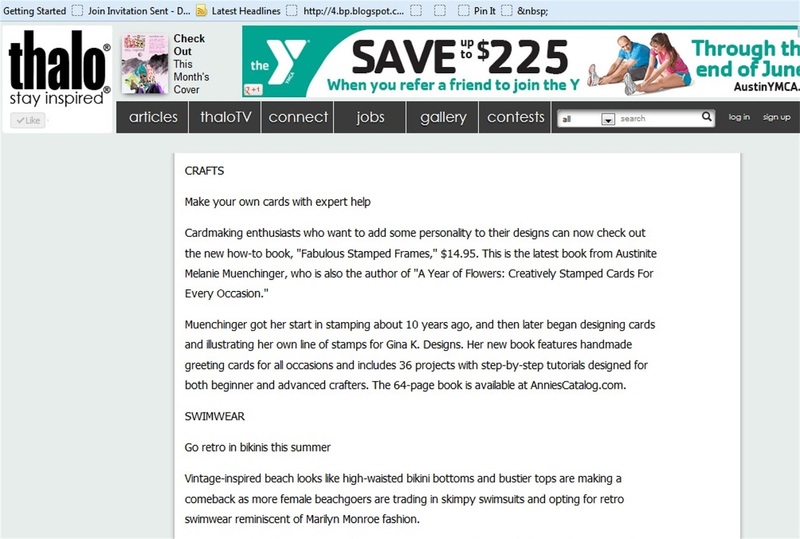 I saw Fabulous Stamped Frames is now in the #4 spot at Annie's, woot! Thanks to everyone who has ordered, I've so appreciated your comments and emails and hearing from new customers that they discovered the book online and are enjoying it. 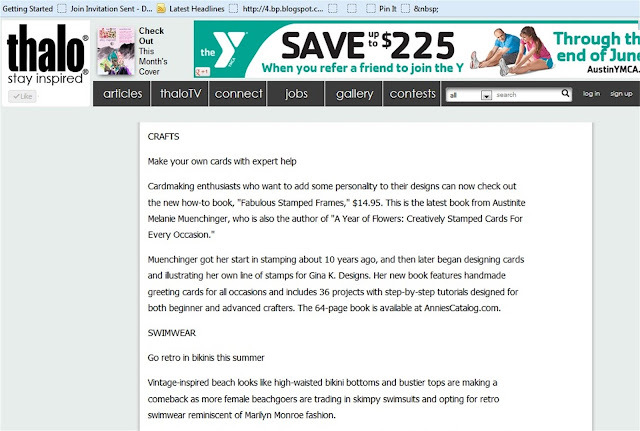 Then, Gina poked me that she read a write up of my new book on thalo.com yesterday. Have a terrific weekend! 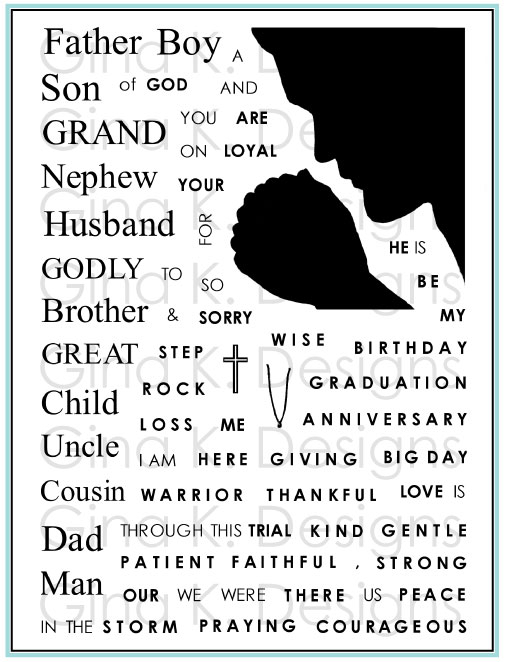 How will I ever catch you up on all we have been up to? So behind, busy, busy! Swim season has begun , so I really do have to carve out time to share and upload some pics of that is going for the boys! Second meet tomorrow morning! 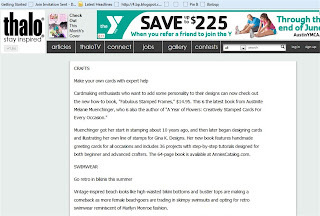 CardMaker Scrapbook Adhesives 3L Blog Hop! 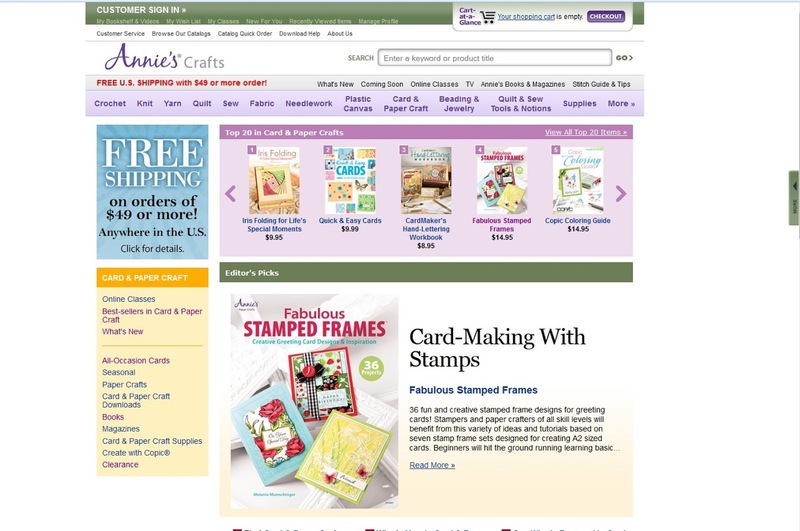 team to showcase their company's amazing adhesives and crafting products. 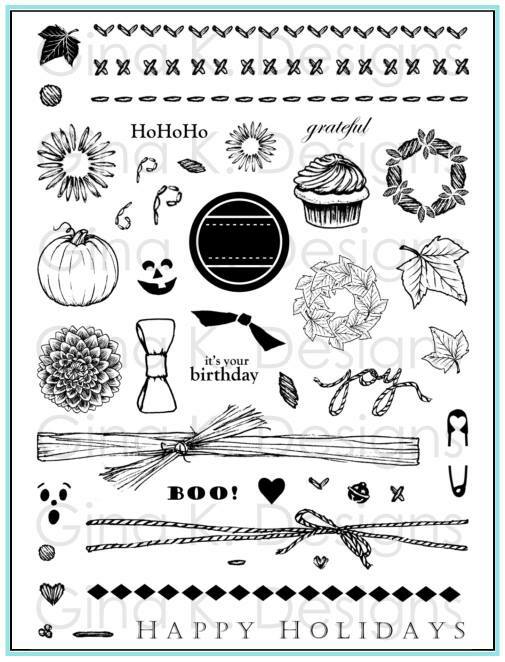 Scrapbook Adhesives by 3L® is sponsoring two Adhesive Prize packages worth $25 each. 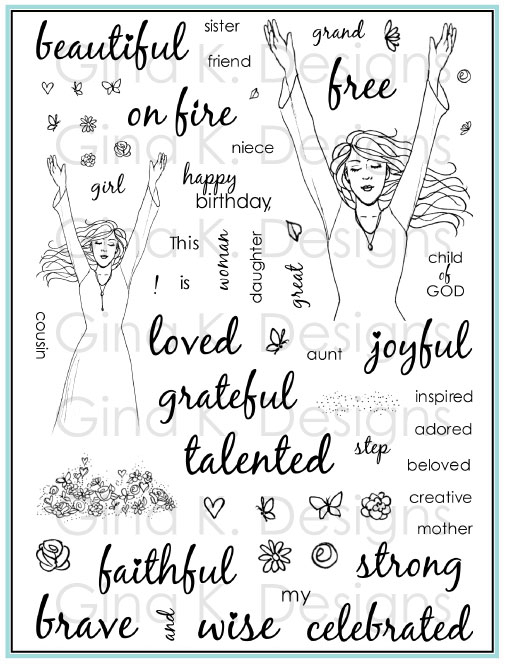 One winner will be randomly drawn from comments on the Crafty Power Blog, and the other will be randomly drawn from comments on the participating blog posts. Be sure to comment on each blog for your chances to win. The contest is open from June 19, 8:00 am EST, until June 21, 8:00 am EST. Winners will be announced on the Scrapbook Adhesives by 3L Crafty Power Blog! 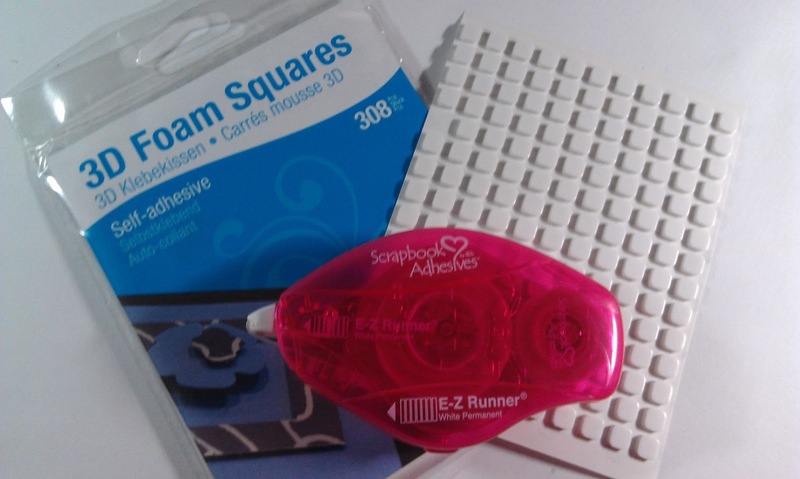 Here are a few of my favorite adhesives that they carry: EZ Runner White Permanent Adhesive, which holds so well and comes off the roll ridiculously smooth and fast, easy to apply just where you need it, and White and Black 3D Foam Squares. The way some people feel every card is better with a bow, I believe most every card need popped up element! 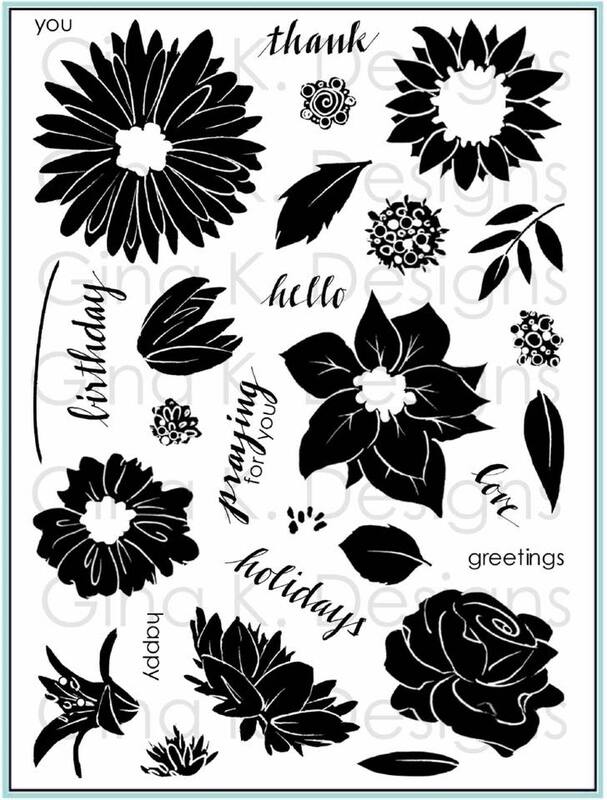 Most often I use the white squares since my popped up elements are usually stamped on white cardstock, but when you pop up dark elements, black are the best choice, being more discreet underneath when holding a project at an angle. 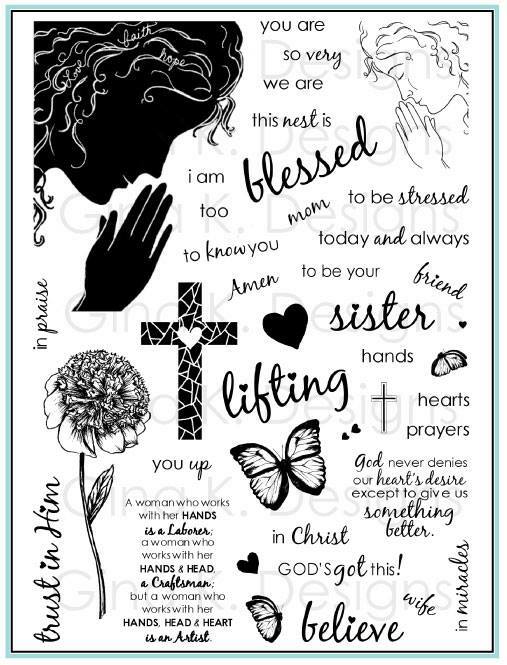 I use runner adhesive and foam squares on virtually every project I make, even though they aren't seen, they are the wind beneath my cards' wings! 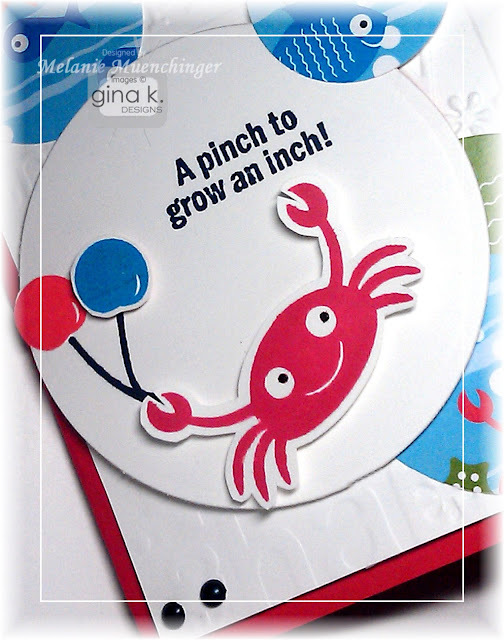 :) The right adhesives make a world of difference. 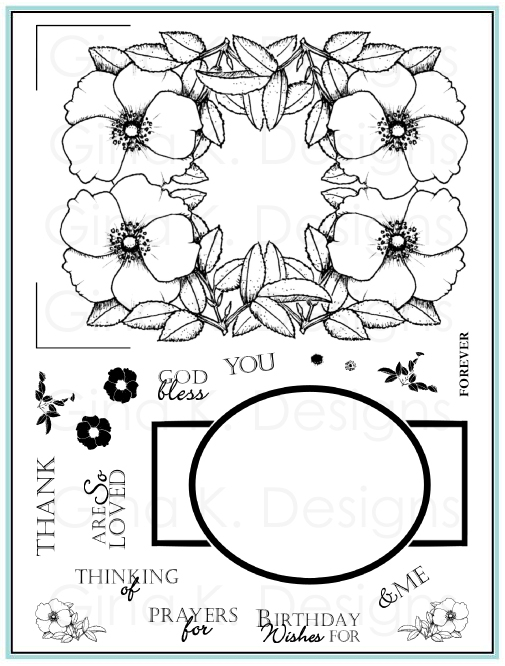 Just imagine, this card would look so much different without some foam squares to hold up the stamped lattice background, the flower and the sentiment tag! Supplies used: EZ Runner White Permanent Adhesive, White3D Foam Squares from Scrapbook Adhesives by 3L® , Pretty Patterns 2, A Year of Flowers 2 and Nature's Greetings stamp sets, Pretty Patterns 2 and A Year of Flowers 2 Studio cut files, white brads, Ocean Mist and Turquoise Sea premium ink pads, Pure Luxury Sweet Mango, White Blue Raspberry cardstock from Gina K. Designs; Copics B00 and BG05, die cutting machine & Petite Labels One dies S3-205 by Spellbinders . Next on our hop is Shell Carman. Shell's blog is having some technical difficulties for some this morning, so if you have trouble accessing it or any of her links, please go to Ivanka's blog. Thanks! Full link list is also found below. Happy hopping! Enjoy! 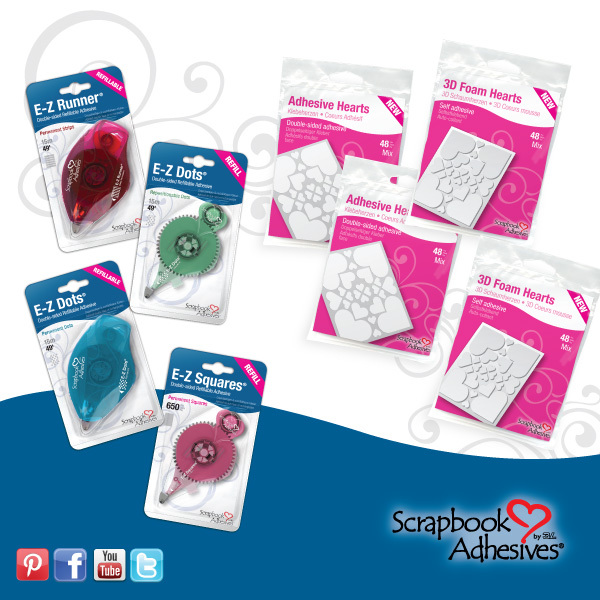 Good luck on your entries and I hope you win some fabulous adhesives! 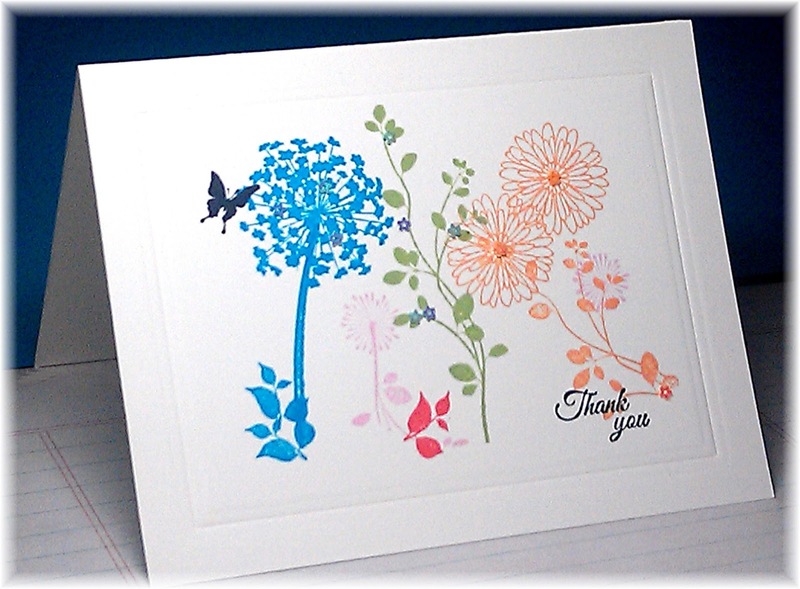 This card is made with Bold Blooms and greeting is from By the Sea 2. I love the light and airy feel the doubled wavy layers make offset and not tacked down at the bottom, like a gentle breeze is blowing. Love these Spellbinders wavy Curved Borders One dies! Cardstock is Pure Luxury Innocent Pink, Black Onyx, and White. 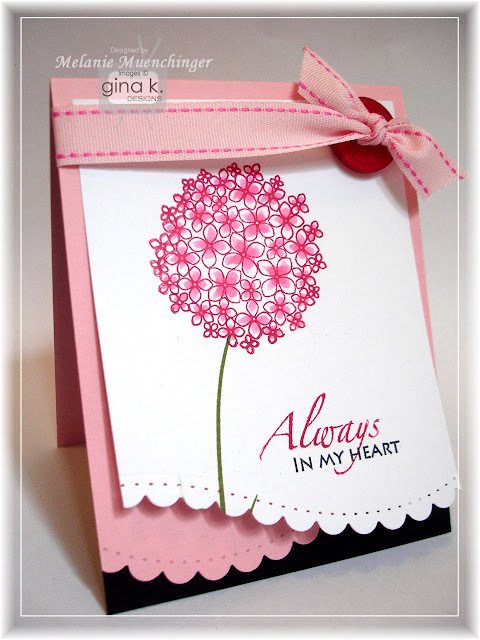 Flower is stamped in Gina K. Cherry Red, accented with a pink Copic, just a touch to each petal, and Grass Green ink for the stem. 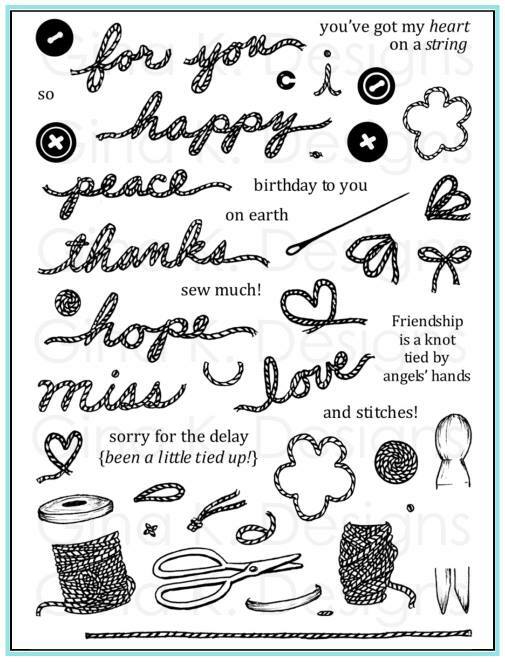 Add some stitched ribbon and a Bowl of Cherries button and you are done! 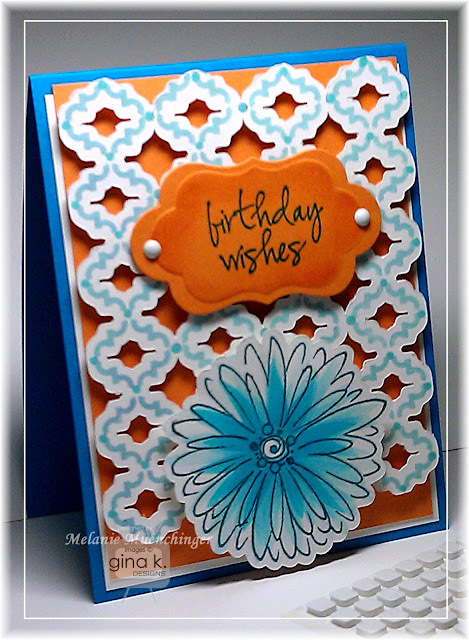 I have a step by step tutorial on the Cardmaker Blog today, using the photo above as inspiration for a card. I hope you'll check it out! Good morning! The Design Team for Gina K Designs welcomes you to another awesome blog hop, and this time we are featuring the brand spanking new Days of Summer StampTV kit! 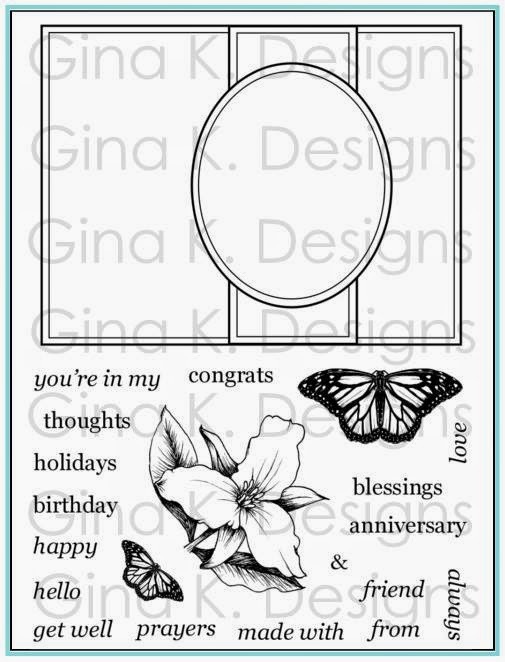 We are hoping to truly inspire you with many beautiful creations and ideas, and as you hop along, make sure you leave a comment on all blogs because we will be choosing a winner to win a $50 gift certificate to Gina K. Designs! Check back in a couple of days on StampTV and check the Big News forum to see if you are the winner. Here are the four mini sets included in this kit. Where to start? They are all fabulous! So how about 4 cards today? Using all of the mini sets. I guess I just had all those cute fruits with the faces in mind (you know, with the beans for eyes?) 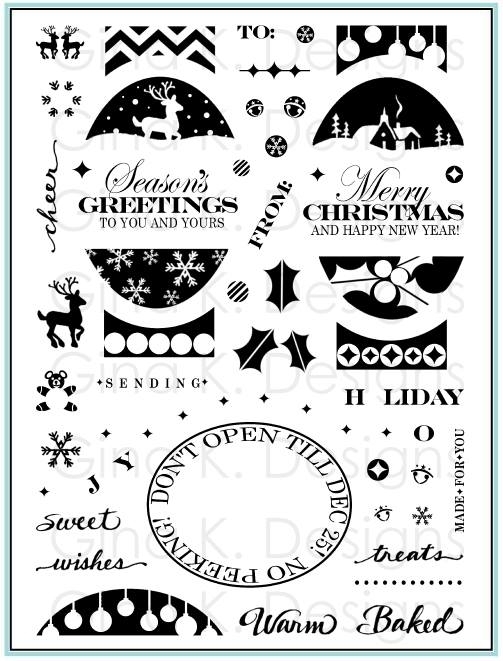 when I looked at this set the first time so I went digging though my stash of embellishments after stamping the bold two-step fruits to find some googly eyes. No luck, (I was sure I had some!) but then, I spied that little pack of black and white brads that came *with* this kit on my desk! Make it work and make my own! I added the pupils to the white brads with a black gel pen, but a black Copic or Sharpie would work, too. 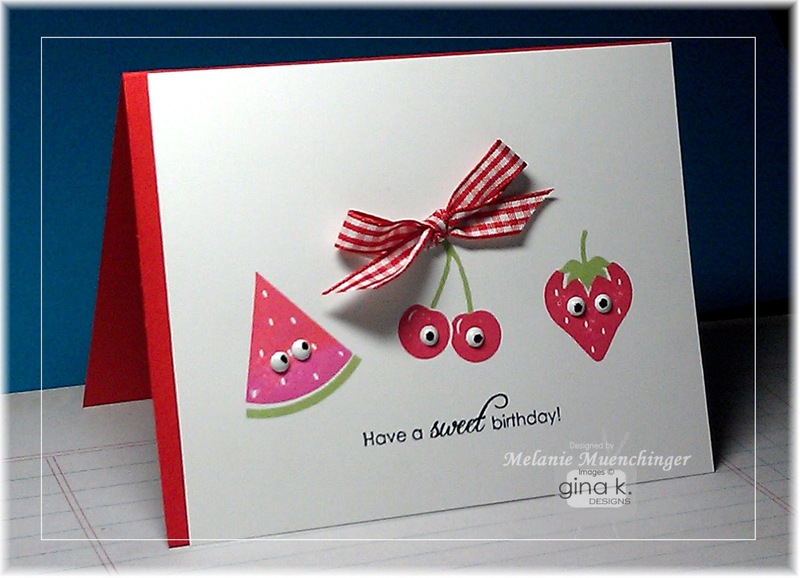 I used the piercing tool to poke holes on each of the fruits to add my brads and then inserted them. 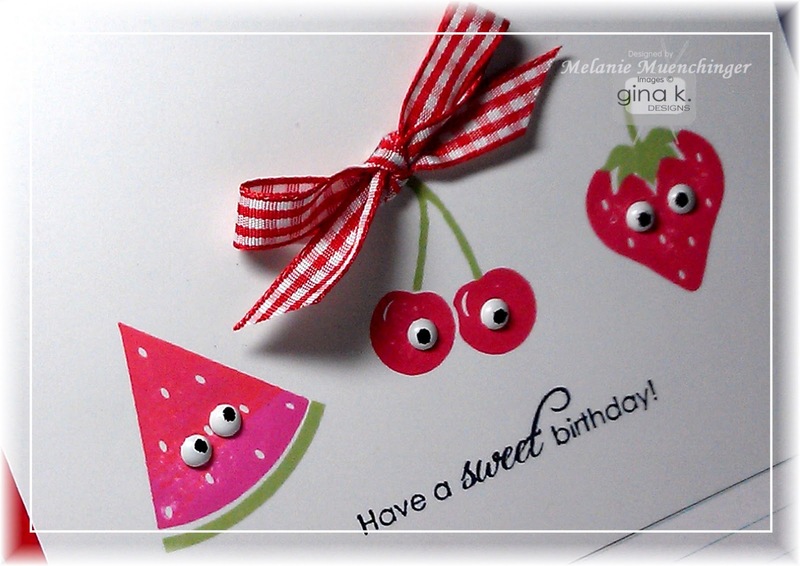 Fruits are stamped in Gina K. Red Hot, Passionate Pink (edge of watermelon wedge, but next time I will use Innocent Pink for the lighter part) and Grass Green for the stems and rind. 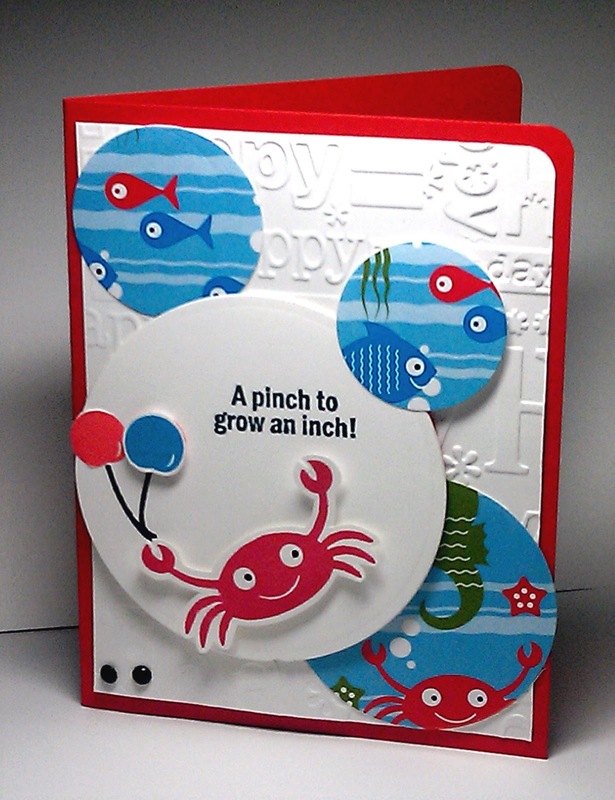 Cardstock is Pure Luxury Red Hot and Layering Weight White, both in the kit of course. I kept the rest of the card simple so the focus would be on the fruit, but adding the little gingham bow to the cherries was a must! Here is a very CAS card made from Pure Luxury White and embossed to frame the stamped silhouettes . 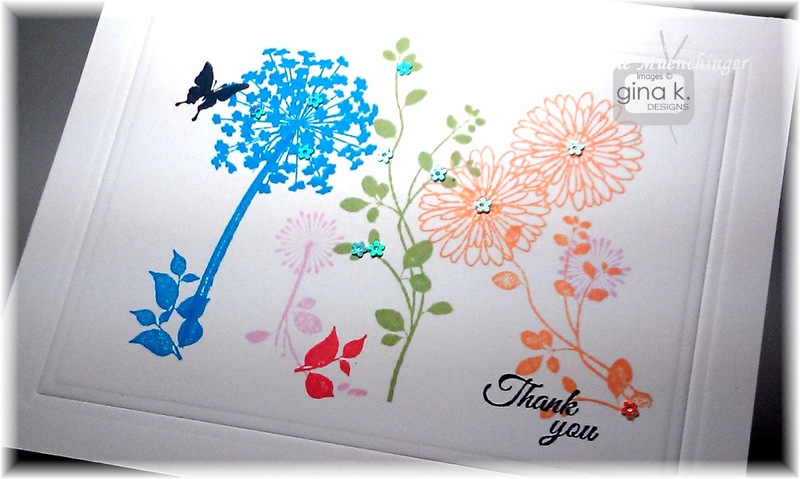 Stamping is done with Gina K. Sweet Mango, Blue Raspberry, Grass Green, Red Hot, Innocent Pink and Black Onyx Color Companions. I remembered these little glitter tubes of teensy sequins shaped like flowers, so I added some of these with Mono Multi glue for accents. I also had fun mixing the sets. 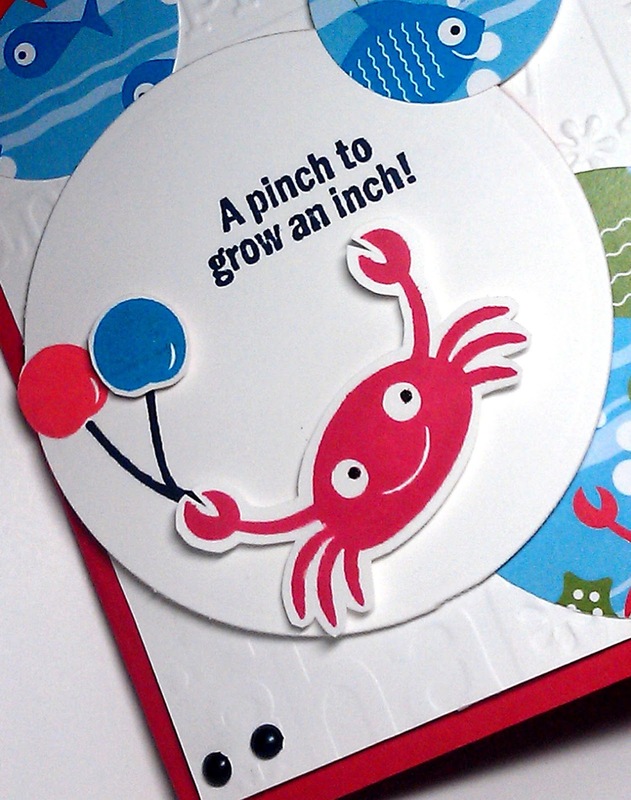 The "pinch to grown an inch" with the crab is so perfect for a birthday card, and I noticed the little cherries from the kit's fruit set would make sweet balloons for him to pinch! 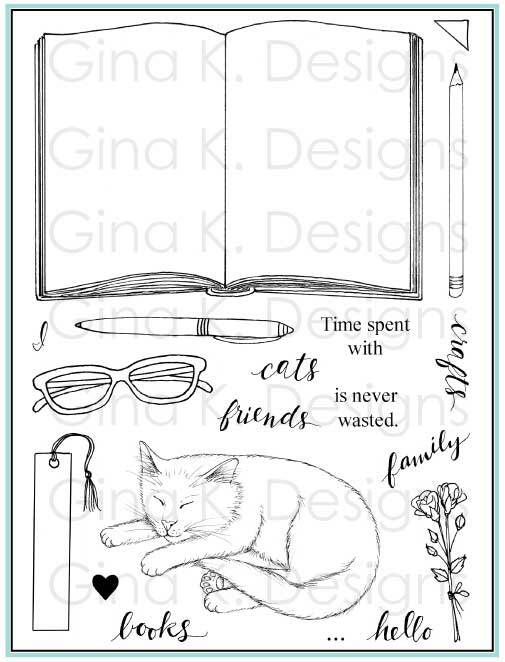 Aren't the patterned papers that come with this kit so cute? 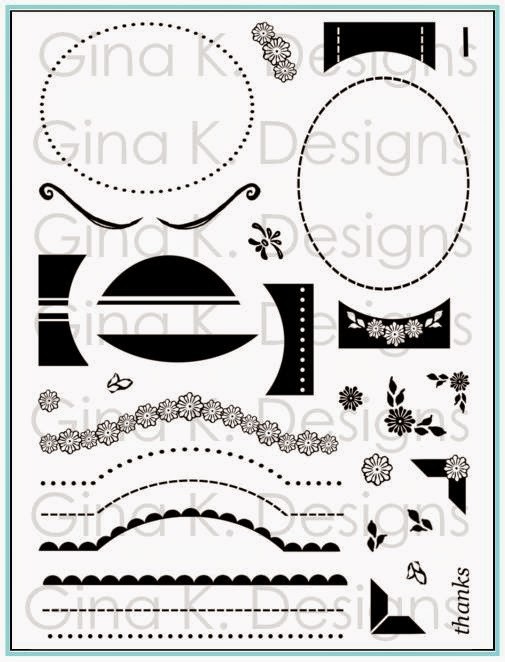 Aren't the patterned papers that come with this kit so cute? Base is Red Hot. 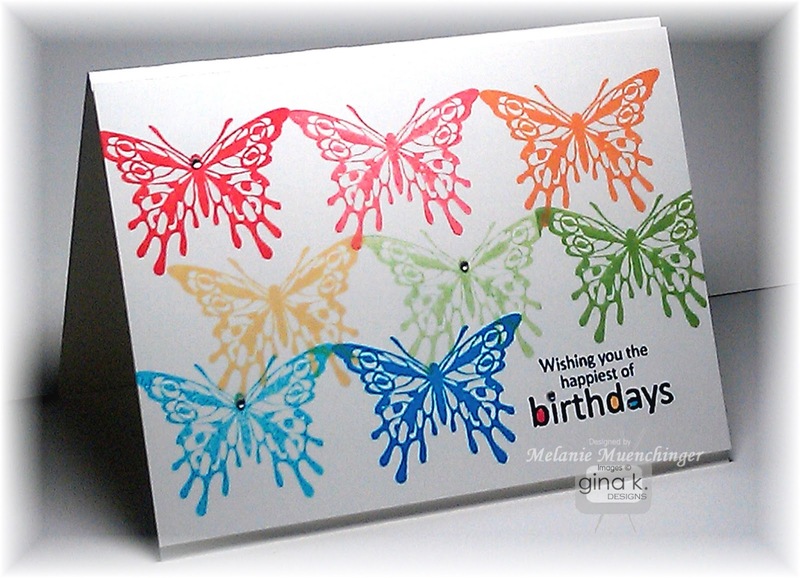 Finally, here is another CAS design with the butterfly, showcasing 5 Gina K. ink colors (Sweet Mango, Sweet Corn, and the other three are shown in two shades, Red Hot, Grass Green, and Blue Raspberry, the lighter being the stamped off color from each. I colored in the large spaces in "birthdays" with some coordinating Memento markers and added a few adhesive rhinestones. The Gina K. Pure Luxury White panel is popped up with foam dots. Now, please check out all the amazing designs and inspiration from our team, and don't forget to leave comments for the random drawing! 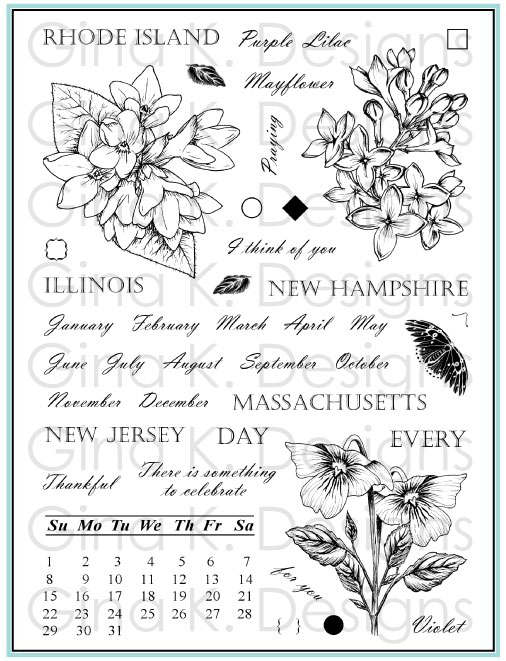 Pretty Patterns 2 Back in Stock!